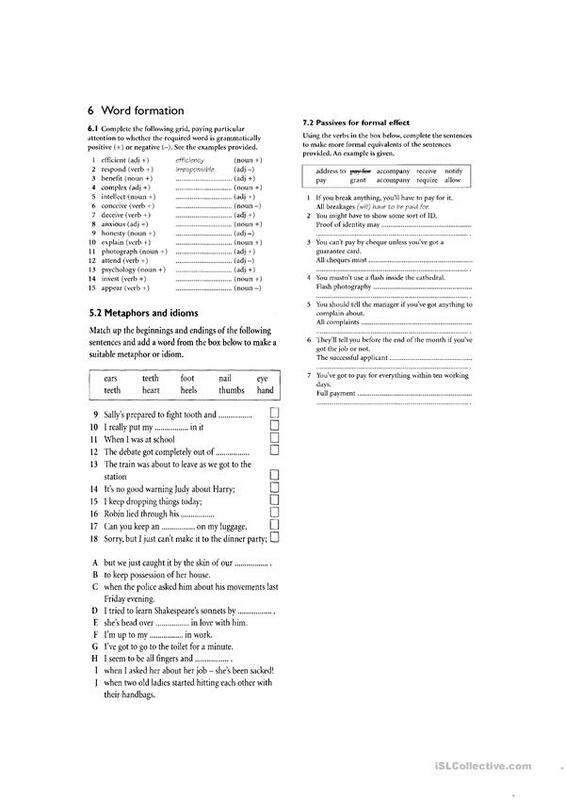 The present downloadable worksheet is recommended for adults at Upper-intermediate (B2) level. 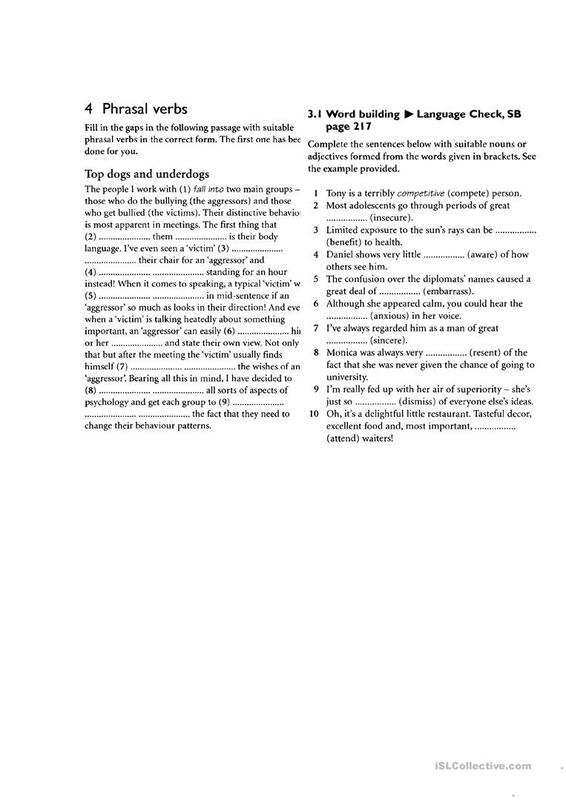 It is a valuable material for working on your groups' Writing skills. It is focused on the vocabulary topic of Actions. cristinamocanu is from/lives in Romania and has been a member of iSLCollective since 2011-12-01 08:29:05. cristinamocanu last logged in on 2014-08-28 19:22:43, and has shared 1 resources on iSLCollective so far.